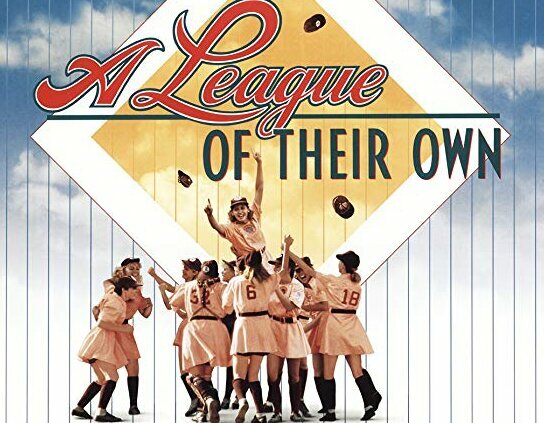 Movie: Friday, June 21 at 6:30 p.m., Doors open 6:00 p.m. $15 per family; $10 for member families Please limit families to 2 adults and all children under 18 from the same household. Vintage Baseball Game: Saturday, June 22 at 11:00 a.m. Free and Open to the Public Join us for a special weekend celebrating Morven’s exhibition From the Cradle to the Major Leagues: New Jersey Base Ball 1855 – 1915. 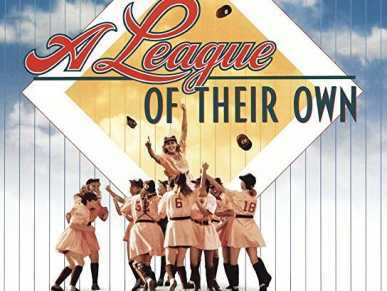 Friday night features a viewing of the star-studded classic A League of Their Own with Tom Hanks, Geena Davis, Madonna and more on Morven’s big indoor screen (snacks included). Bring your own blanket, favorite team cushion, or beach towel and enjoy an indoor, air-conditioned movie night. On Saturday, attend a vintage baseball game in collaboration with the Historical Society of Princeton at Greenway Meadows Park, Princeton. The Neshanock Base Ball Club of Flemington will be playing. 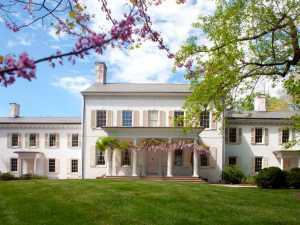 Ticket includes same-day Museum admission.